Definition at line 27 of file Collection.php. Definition at line 29 of file Collection.php. 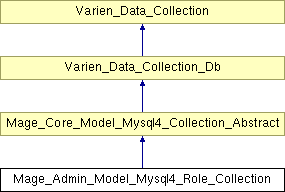 Definition at line 47 of file Collection.php. Definition at line 40 of file Collection.php.